Digi Sketch Challenge: Anything Goes Winner!!! WOW We hit a record Number of Entries this week on the Challenge. We loved looking at all the super cards and hope that you come back to play with us again soon. 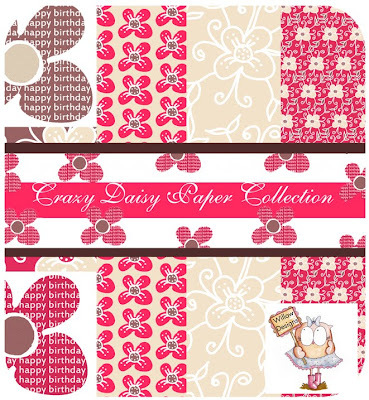 Oh have you seen the Wonderful New papers available at Willow Designs!!! They are stunning!!! So onto the Winner who is Chosen at Random using Random Number Generator. Well Done, If you can email me at hazze89510@aol.com and I will get the prize of a voucher for Willow Design store sorted out for you. Thank you for the win. It was a lot of fun.